This book has been found by 65 other users. Do you have this book? Trade it in for cash! 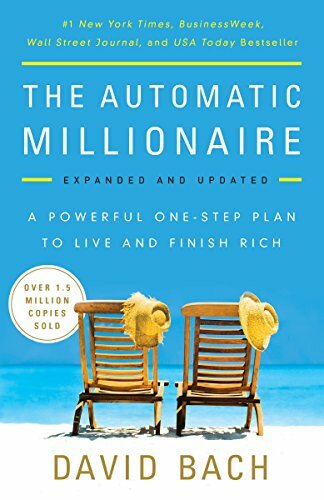 The Automatic Millionaire starts with the powerful story of an average American couple--he’s a low-level manager, she’s a beautician--whose joint income never exceeds $55,000 a year, yet who somehow manage to own two homes debt-free, put two kids through college, and retire at 55 with more than $1 million in savings. 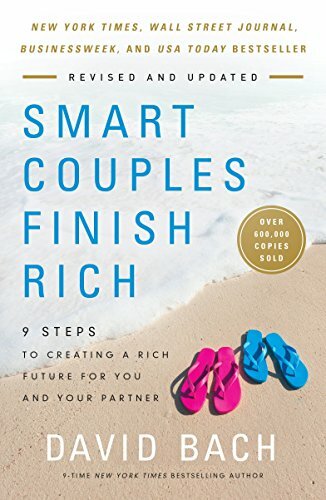 Through their story you’ll learn the surprising fact that you cannot get rich with a budget! 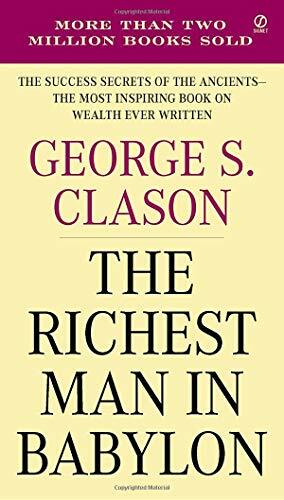 You have to have a plan to pay yourself first that is totally automatic, a plan that will automatically secure your future and pay for your present. 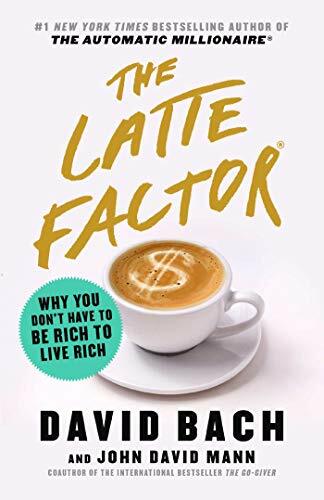 David gives you a totally realistic system, based on timeless principles, with everything you need to know, including phone numbers, websites and apps, so you can put the secret to becoming an Automatic Millionaire in place from the comfort of your own home. 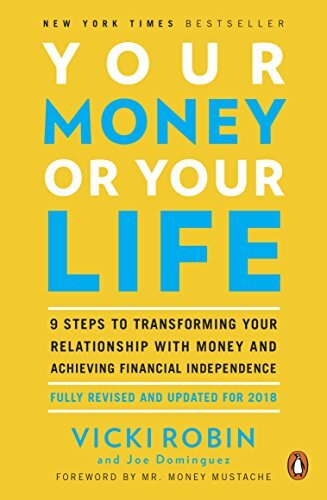 This powerful little book has the potential to secure your financial future. Do it once--the rest is automatic! 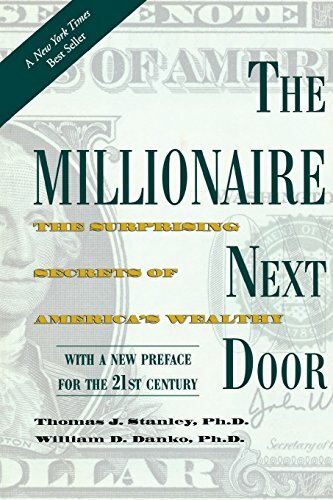 The Automatic Millionaire is one of the most popular financial books of our time. 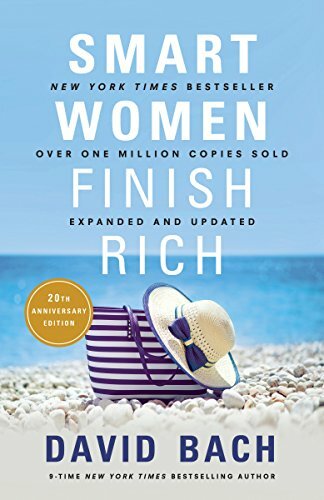 It was a runaway hit when it was first published in 2004, spending thirty-one weeks on the New York Times bestseller list and appearing at at number one simultaneously on the New York Times, USA Today, BusinessWeek, and Wall Street Journal business bestseller lists. It has sold over 1.5 million copies and been translated around the world in over a dozen languages. 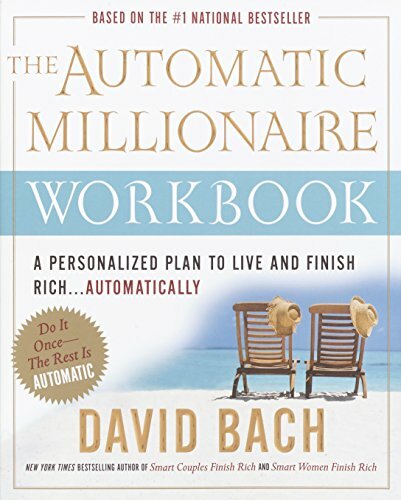 This is the first update since 2005 and includes updated information on taxes, investments, technologies and apps to automate your financial life as well as David’s latest systems for making the entire process even easier. Details compiled in 4.7488 seconds.